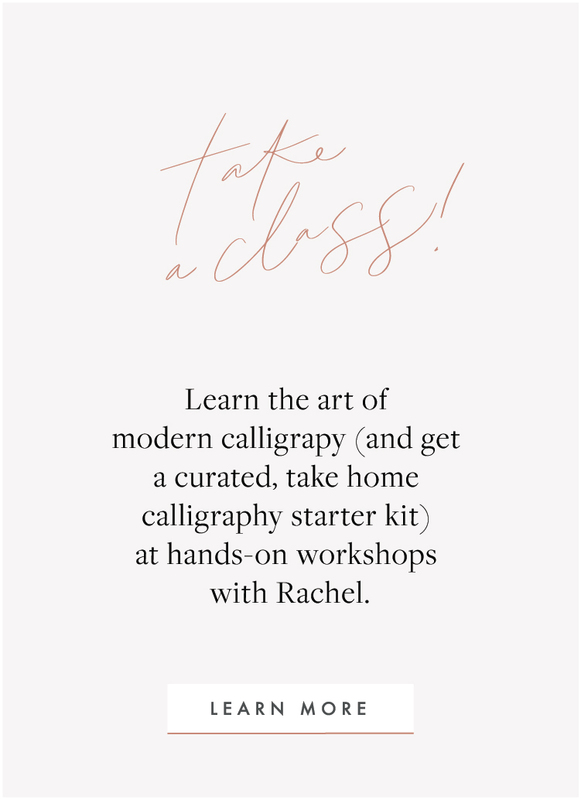 Rachel Jacobson Studio offers design and calligraphy services and lettering workshops. Interested in learning the art of modern calligraphy? helpful tips, and some goodies delivered right to your inbox. I'm so excited to help you get clear about your brand purpose and presence. Check your inbox to confirm your email and get the workbook!